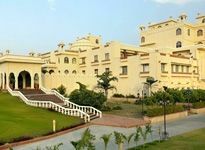 For a relaxing and rejuvenating experience on a vacation, there are Spa Hotel & Resorts available in India, offering excellent accommodation. 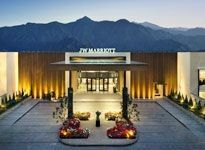 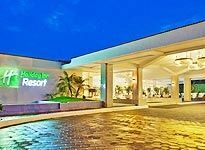 These resorts and hotels are surrounded by verdant greenery, thus, providing the best of the benefits to the guests for being located in the lap of nature. 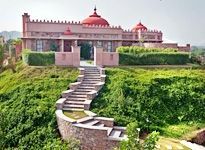 There are various luxurious spa resorts in India that explain the best of the luxury living with the element of utmost comfort and rejuvenation. 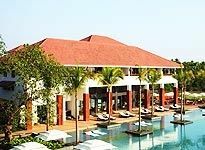 Each resort has a Spa section, where the guests can indulge in authentic ayurvedic massages and therapies, and modern spa treatments. 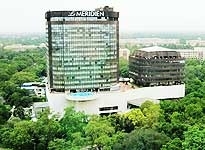 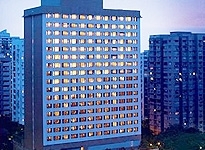 Professionals are appointed and along with hygiene, a special menu is also available at restaurants in the hotels. 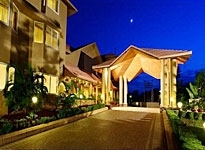 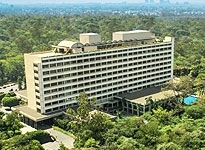 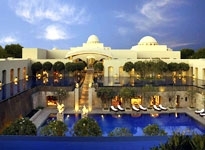 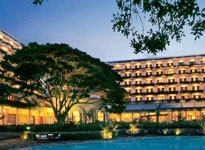 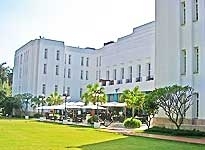 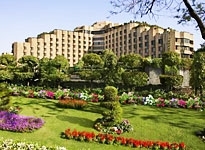 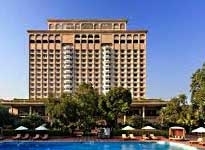 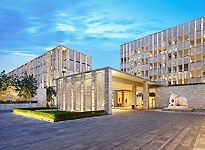 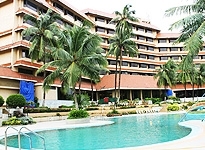 On this page, Indian Holiday has showcased the best of the Spa Hotels and Resorts in India.